The town Planning Commission last week got a preview of the proposed capital improvements plan update, which includes plans for $367.7 million in construction projects overall, including spending $158 million through 2023. For fiscal year 2019, planned projects will cost $39.5 million. The draft CIP includes four new projects. 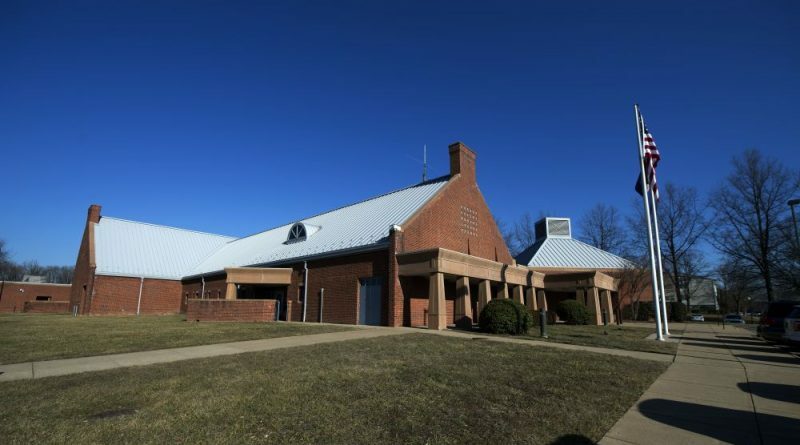 The largest is $12.6 million to expand the Leesburg Police headquarters on Plaza Street, which was built in 1997 and changed little even as the town’s population has more than doubled. Other proposed new projects are $3 million to renovate and expand the Town Shop, $166,800 million to construct sidewalks and bus shelters along Edwards Ferry Road, and $600,000 to improve storm drainage on Liberty Street between Loudoun and Market streets. As proposed, all of those projects are still several years away from construction. Most of the funding to support for the overall construction plan—$235.5 million—is expected to come through the Northern Virginia Transportation Authority. The Virginia Department of Transportation is expected to contribute $39 million. In fiscal year 2019, more than 78 percent of CIP funding will be for road projects.